Dear Teacher: What Will Happen to my Eight Year Old Writer? Hello! 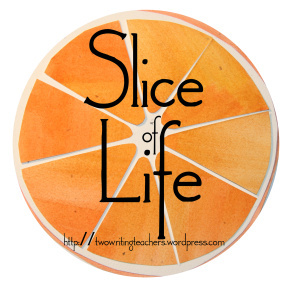 I've been away from the blog a long time. My days and nights have been filled finishing a couple of book projects and being mom, in addition to my full-time teaching assignment. However, I had to take time out to publish this letter, which I plan to give to the third grade teacher my son will have next year. I hope many elementary teachers will read it. I hope to work with teachers to bring the joy back to our writing classrooms. I plan to start a Facebook page campaigning for saner writing instruction and reasonable accountability. I'll keep you posted on this effort. 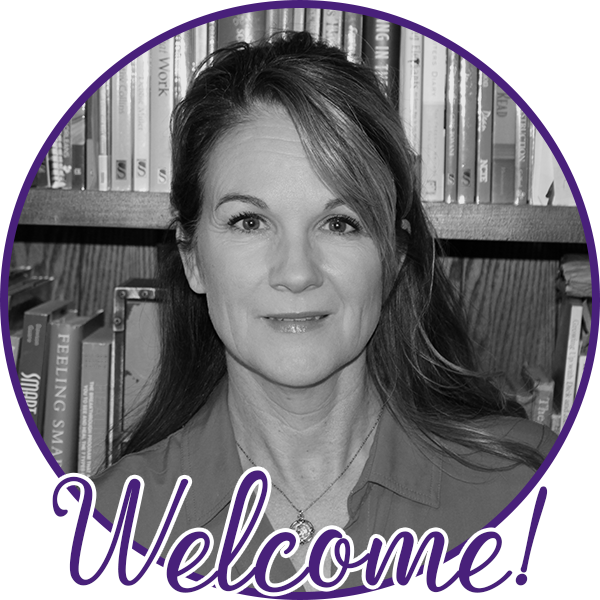 In the meantime, I'd love to hear your feedback, your stories of what is happening to writers and writing instruction in your schools. There is urgency here...we must work together to solve this problem for the sake of our writers. My son just happily trotted downstairs to get another new notebook. I can’t keep enough in the house; they are littered all around the living room, kitchen and his bedroom. He is a writer; a motivated, second grade, eight year old writer. He’s been writing since he was very young, scribbling on the page, imitating mommy with her notebook and pen. His scribbles were stories he shared with me, his dad, his grandparents, and they are some of the most precious pieces of paper I will ever have. I plan to keep them forever. Now that he’s eight, he loves to write cartoons (he was working on his series “Robot Rampage” earlier today), lists, stories with the characters from his favorite books or his own original characters, letters, poems, notes to family (he is very demanding and makes a lot of requests! 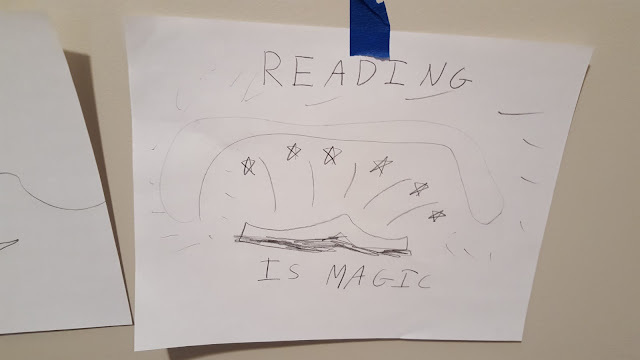 ), public service announcements for his bedroom walls (see photo below), and he doesn’t mind school writing projects (last month he made a ‘brochure’ to share with his class about a book series he discovered: ‘Baby Mouse’ by Jennifer Holm). He loves to write. Next year, he’ll be entering third grade. I’m already worried for him. This is it. This is the grade when we start testing writing. He’ll likely be required to write informative and opinion essays for both interim and year-end exams. I’ve seen what these tests do to classrooms. Since so much is riding on children’s scores, ‘writing’ becomes prepping for these exams. Forget about narratives. Forget about poetry. Forget about writing for real reasons. Oh, and definitely, most definitely, forget about choice. It’s all about getting a score on a test, so ‘writing’ in the classroom is now prompt after prompt, essay after essay, formula-driven writing, drafting, and redrafting to get a certain score on a computerized practice program. Just last month, I was in a fourth grade classroom, where one student was working on his nineteenth revision of an informative essay on the atmosphere. Nineteen revisions entered into a computer. I have never written anywhere near nineteen revisions and I’m about to publish my fifteenth book. My heart dropped for this student as it does when I hear teachers say (just last week, in fact), “My fourth graders come to me already hating to write.” HATING TO WRITE. I was elated when the new national standards arrived in 2010 because they finally, finally really addressed writing. WRITING! They say to write across genres, to work with peers and adults to revise, to publish using digital tools, to write long and write short. Unfortunately, they leave out writing for choice and voice, engagement, motivation, and relevance but, hey, at least writing was coming to the forefront again. 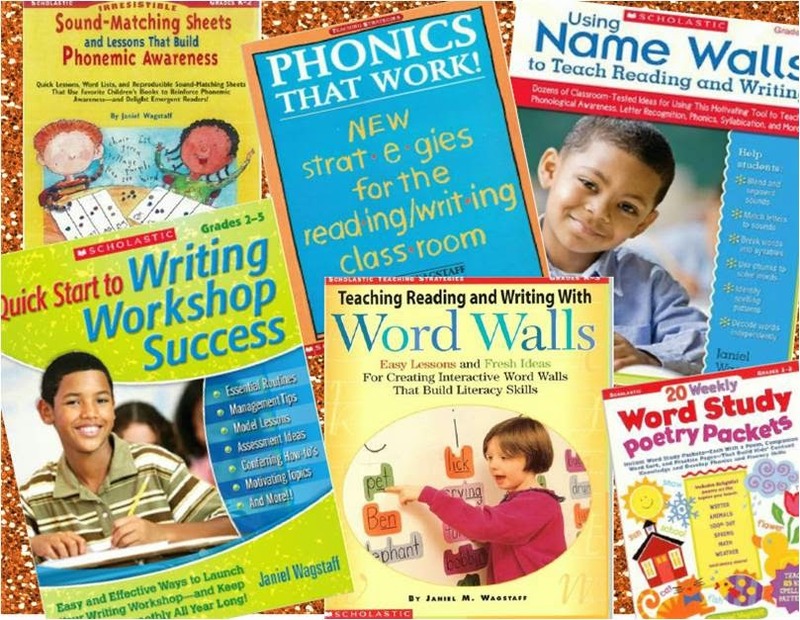 I couldn’t wait to see the impact—anticipating more writing time in elementary classrooms. But, then came the tests. The tests focus on informative and opinion/argument writing, so now, in many classrooms, that’s all that is taught. And, it’s taught to pass tests…to get scores. I haven’t seen much teaching about why we would want to write opinions or information or what we might do with our opinions or information. I see a lot of formulaic teaching—complete these steps to do the job. Worst of all, what I’m seeing is that now, students feel pressured at an early age to produce, produce, produce for on-demand tasks. 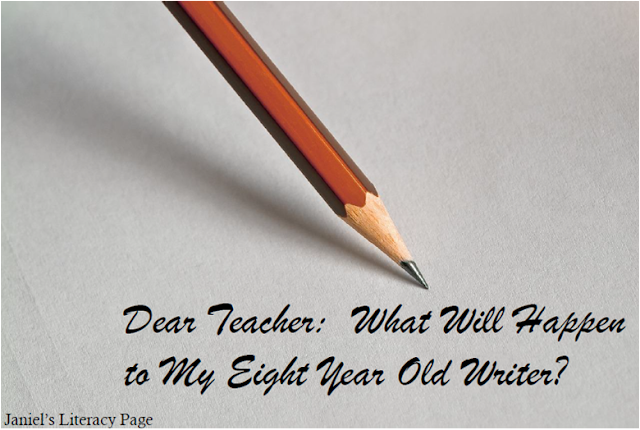 At least before, without the ‘writing emphasis,’ students weren’t stressed-out about writing at age eight. They didn’t hate to write by age nine. Please, please, don’t bow to the tests and these pressures. Please, please don’t immerse my child or his classmates in an environment that turns his love of writing into hate. Do all you can to make writing a discovery, a joy, something to celebrate and something to relish. Do all you can to give your students a balanced experience where they can thrive. Put the tests in perspective. These kids are eight and nine years old. Nurture their love of writing; that is your duty, that is your highest calling. We all need to be advocates for the right kind of writing instruction, environments and accountability. My son is just one among many. 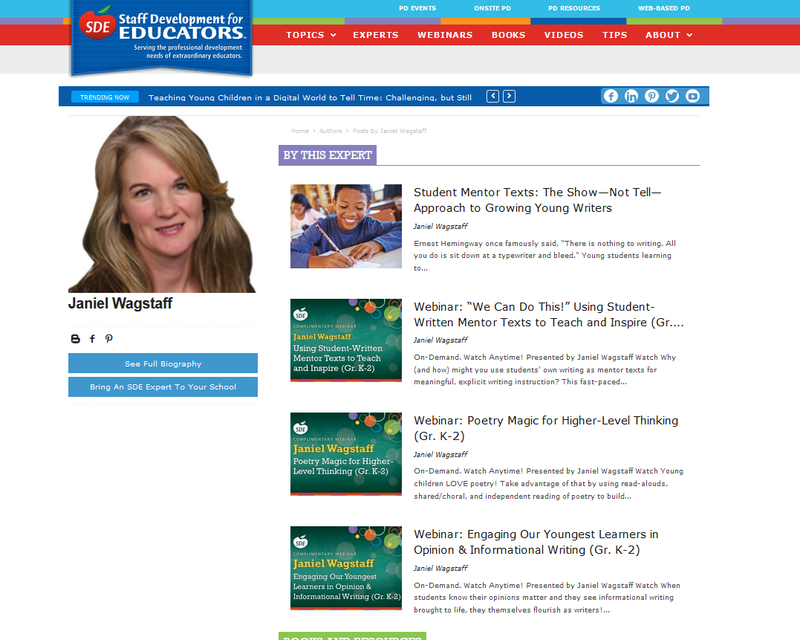 Let’s keep the promise of students’ futures as happy, well-balanced writers alive. On Max's bedroom wall: He thinks reading is pretty great, too! Thank you for this post! I am going to share it from the rooftops. Writing creatively and for enjoyment is as it should be. I am beginning my poetry unit with my second graders when I head back from spring break and I cannot wait! Thank you so much, Jennifer! I agree! We all have to shout it from the rooftops. I'm going to do what I can to help us move forward with our writers rather than the direction we're going. Wow. This was powerful. And scary. Thank you so much for writing this! Thanks for reading it, Jane. I truly hope things will change. I plan to do my part to make a difference. Our kids deserve so much better! It's nice that you share with us, such posts give a lot of inspiration.